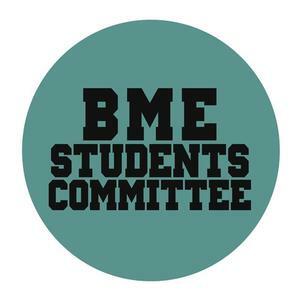 Representing students of African, Middle-Eastern, Asian, and Afro-Caribbean, Indigenous American, and Indigenous South Pacific Islander descent., the Black & Ethnic Minority Students' Committee (BME Students' Committee) addresses issues specific to BME students. We work with other committees and student societies, in particular the NUS Black Student Campaign to improve BME student representation and at all levels within the university and nationally. Our activities include holding talks and discussion groups on related issues, and providing a voice for Black students. In addition we celebrate diversity and black history during Black History Week and International Women's Day. I would like to remind everyone that you have the right to report any form of harassment, including that on the grounds of race or ethnicity, to the university, either through SSiD in person, or online at: http://www.sheffield.ac.uk/ssid/harassment.